What’s the best way to ensure you stand out from the competition? Answer the questions they won’t. Trust is essential to developing lasting relationships in business, and people can tell when they’re being misled. The last thing you want is to gain a reputation for spinning yarns. Instead of dodging tough questions though, use them to your advantage. Sure, it might sound counterintuitive for an independent lender to write content on the potential pitfalls of signing up for a mortgage, but it’s actually an incredibly smart thing to do. Remember, if you don’t address issues related to your product or service in a satisfactory way, your leads will visit other sources who will. Either you can dictate the terms of the conversation or you can let your competitors do it. The choice is yours. Right now hundreds, if not thousands, of managers and business owners are struggling to motivate their staff properly. Why? Why has team building become such a hot topic in recent years? In many instances, the answer is related to employee engagement. If your team members don’t understand or appreciate your goals and ambitions, they’ll inevitably lose interest in their work. To combat this malaise setting in, business owners should constantly, share their ambitions with their employees. Providing tangible, worthwhile goals for your team to work toward will only improve productivity and morale. 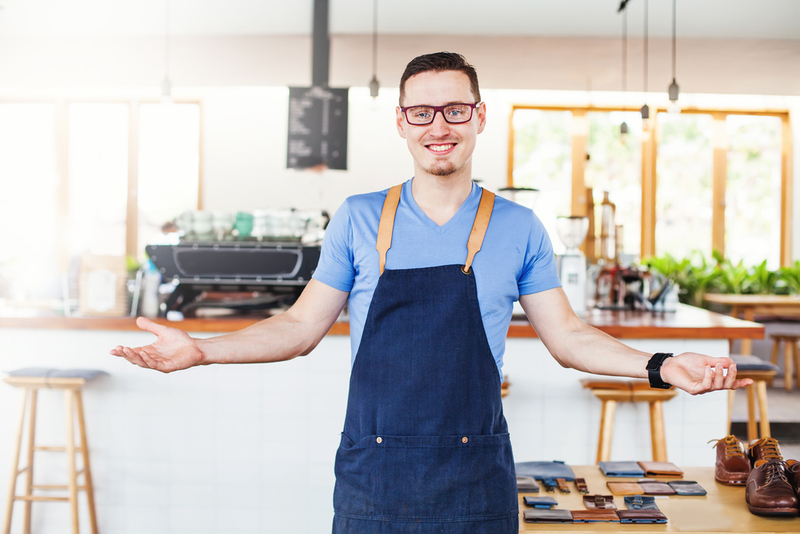 Business owners without much experience might be tempted to try and market their company to as wide a consumer base as possible. While this strategy might sound reasonable on paper, it almost always fails in practice. Small businesses will always struggle to match the resources and brand recognition larger companies possess. For example, think about how difficult it would be for a local or regional retail center to compete directly with an international juggernaut like Walmart. Instead of trying to take on the heavy hitters in your industry head-on, it’s almost always more sensible to seek out niche audiences you can effectively reach. There’s nothing wrong with incremental progress –– especially in competitive fields. It should go without saying, but listening to what your clients and customers have to say is critical to building a company that can withstand the test of time. In addition, you should make it a priority to actively check in with your customers or clients on a regular basis. Assuming you know what’s best for your customers without doing your homework first is not only pompous, but also fiscally irresponsible. Don’t believe us? Take a look at a few tone-deaf marketing and advertising decisions from a few years ago that underline this lesson. Are you hesitant integrate new technology at your office? If so, then know that you need to overcome that predilection quickly. There are simply too many benefits associated with new technologies to ignore them for long. What’s more, a great deal of new tech is being developed for specific industries or fields. Call tracking software for online retailers, VoIP for law firms, and grammar apps for content marketers are just a few examples of industry-specific tech upgrades that can provide an immediate boost for companies willing to give them a chance. Keep in mind that the best investments offer consistent returns, but failing to properly equip your team members could cost you untold amounts of revenue.